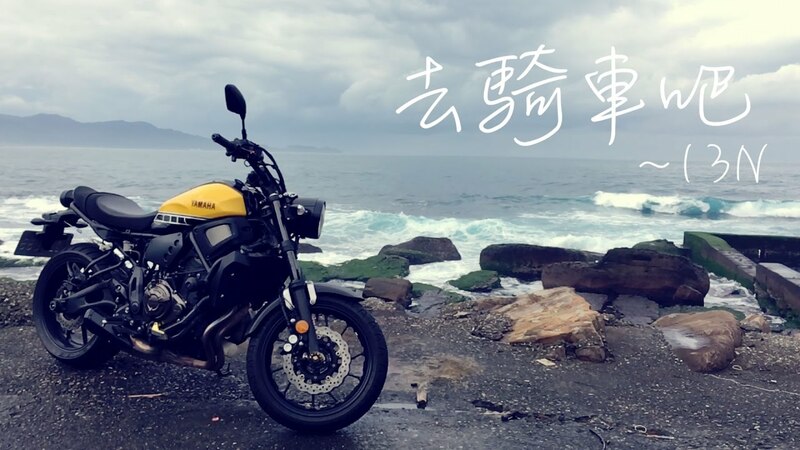 Download 去騎車吧！Get out and ride! 揪朋友或自己跑，不管在哪裡，去騎車吧！Doesn't matter where you are. Grab a bike and go for a ride!